Those who have been and continue to be victims of a Narcissistic Personality Disordered (NPD) ex are often left in a state of shock, confusion, depression, and intense anxiety that can cause them to freeze up in non-productive inaction that allows the NPD to at least continue to abuse the victim, and at worse cause great harm. This ‘checklist’ is designed to be a starting point to help those who have been victimized to begin a process of recovery. 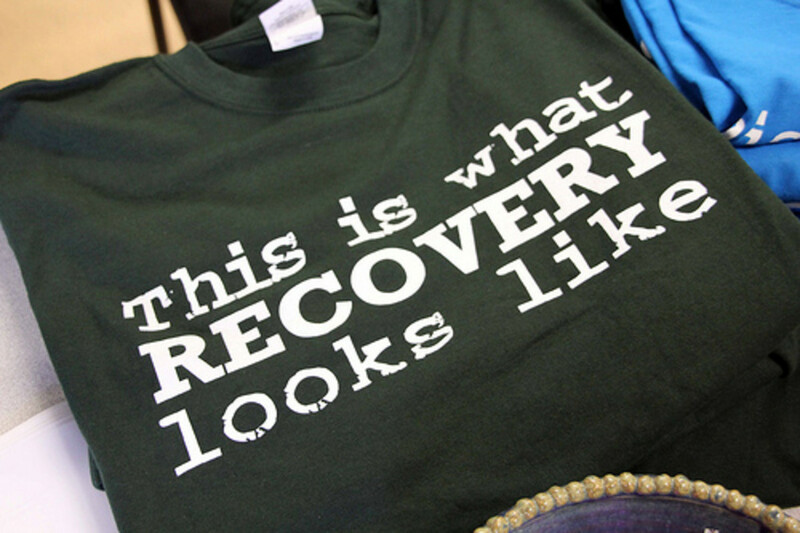 Though it may seem as if recovery is impossible (many have been in the ‘frozen’ state for a very long time), and nothing will ever truly be the same again in your life, you can attain recovery and even begin to thrive again if you develop a plan to do so. Good readers who are successful survivors are invited to add to the checklist in the comment section below. Get a Plan: Having a plan that is not just in your head, but written down is a solid place to start. When you write down your goals, with attainment dates, it can help prioritize the things you need to do, and as each goal is attained, help you to feel a forward momentum. Time Limit Your Grief: Even though you may be in shock or in a rage over what your NPD ex has done or is doing, it is important that you realize that you are grieving, too. You have lost something that you thought was good and true, and you have been betrayed by someone you thought loved you, and that is something to grieve about. But do not grieve for too long, lest the NPD begin to enjoy this as a source of NPD ‘supply’. In short, NPD’s are like vampires, and they ‘feed’ on other people’s reactions. And yes, they can know that you are reacting even though they cannot see you; it’s downright spooky. Educate Yourself: In the book ‘The Art of War’ by Sun Zu (a book written centuries ago, but still used in military education today), it is indicated that when going into battle, you should know your opponent as well as possible: their habits, their movements, their thinking, their practices, and their blind spots. Though perhaps distasteful, learning as much as you can about Narcissistic Personality Disorder is essential in managing them. ‘Managing them’, because no one ever beats an NPD (at least in the NPD’s mind). But they can, in fact, be managed with the right information and the ability to activate resources. P.S. : Read ‘The Art of War’, it’s in the public domain and can be found in several locations online. Manage Your Fear: NPD’s are experts at creating fear in their victims. They have spent a great deal of time, often years, essentially brainwashing their victim into fearing them. Only the victim can accurately assess the genuine reason or level to fear the NPD. Some NPD’s are just a bunch of hot air, while others can be clear and present threats to the life of the victim or others that the victim cares about. 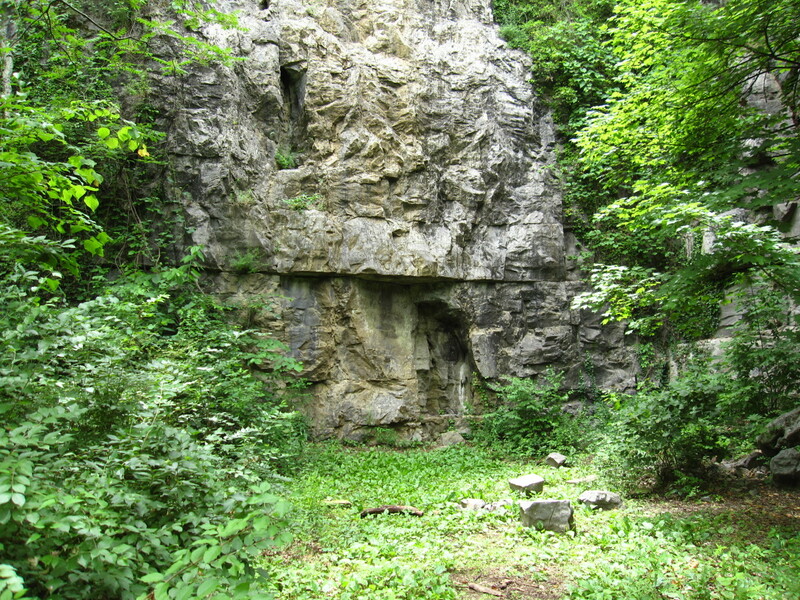 It is a very good preparation to have a safe place to retreat to if needed. Ideally, this place should be in a location that the NPD is totally unaware of, and those around you are sworn to secrecy about. In addition, if you fear for your life, gaining skills in self-defense, either in martial arts or weapons handling, or both, is an asset. Anger: Rage is the upshot of being a victim of an NPD. The relentless anger at your situation can be so overwhelming that it converts into a sense of helplessness (an emotion and situation that delights the NPD). Learning to channel your anger into productive momentum forward in the management of the NPD is important to recovery. Anger is an emotion that can and has fueled many positive changes in the world, and can in your life, as well. Left unchecked, your anger can destroy you, either by giving the NPD an advantage, causing a total emotional breakdown, or if your anger gets out of control and the NPD pushes you to do something illegal. Exhaustion: This has been your companion for a long time. Bone weary, you are likely even exhausted of being exhausted! NPD’s often use tactics designed to keep you ‘on your toes’ 24/7 as a means of torture. The NPD may in fact, have many ‘minions’ who act as network spies (some of them oblivious to the fact that they are serving and evil person), giving the victim a clear and present experience of always being watched and in danger. Go to your ‘safe place’ (see above) and get some sleep and psychological rest. Finances: Most NPD’s fight tooth and nail to avoid giving one red cent to their ex and their children, as they believe that all of their problems are because of YOU, so you deserve to be punished in all ways possible, and money is one effective way to do that. Since they do not really care about their own children, child support is a joke. NPD’s often quit jobs and lie their way into disability, for example, to not pay child support. After all, they probably already have a new female ‘mark’ that they are ‘working’ so that they can live off of her income and delusions. 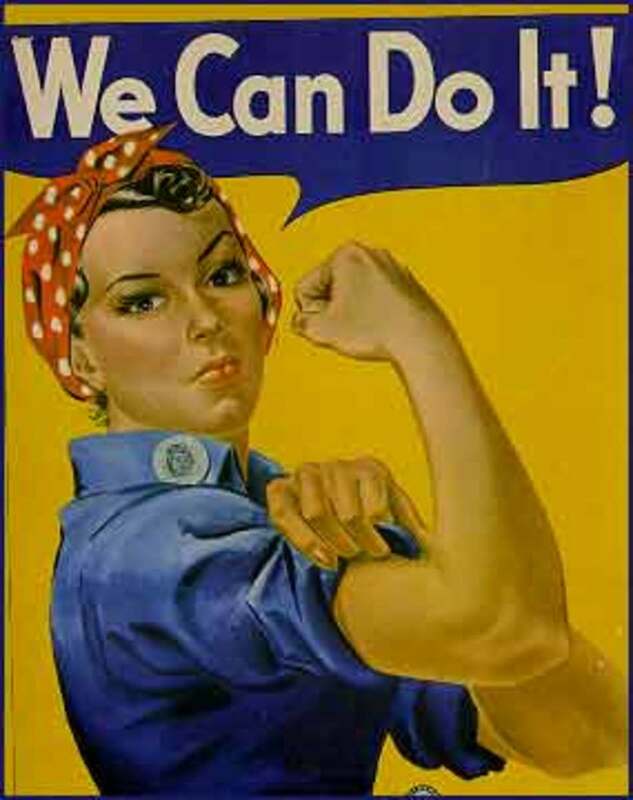 Support Network: It is fundamental to gain a support network. While with the NPD, this may have been stripped away, as the NPD will always socially isolate their victim from friends and family. So it may be a challenge to rebuild your network, as most of your former network left because they could not stand the NPD a**hole you were with. Those now close to you in network need to learn about and understand the nature of the NPD. To do that, you might consider educating them with material you can find on the internet, articles like this, or books that are available on the subject. Another excellent source of support is finding a survivor’s network, perhaps online, and there are several of these. This kind of support helps you to feel not so alone in your struggle. Counseling: Finding a qualified clinical counselor to help you sort through the intense emotions and finding the motivation to move in a positive direction is a wise action. Most victims of an NPD have damaged self-esteem and are grieving deeply. 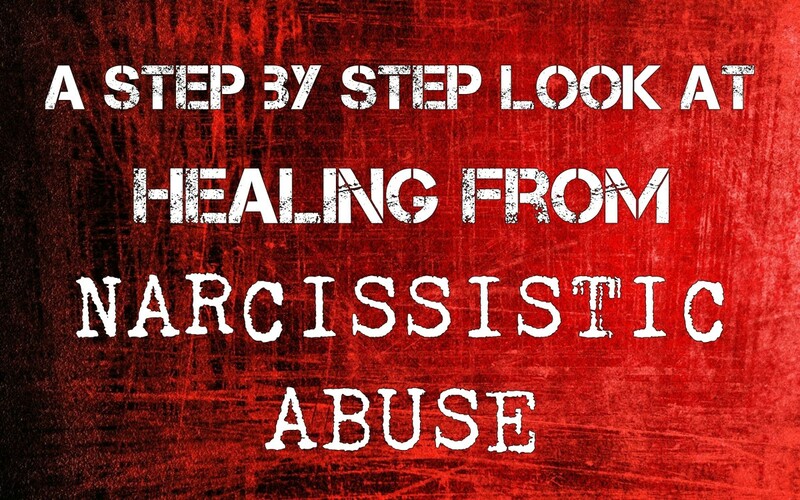 The damages of being a victim of an NPD are often complex and take time and work to heal. Effects can range from depression and anxiety to all-out Post Traumatic Stress Disorder. Legal Counsel: At some point this will likely be needed. Do your research and find an attorney who is knowledgeable about Personality Disorders, and in particular NPD’s. 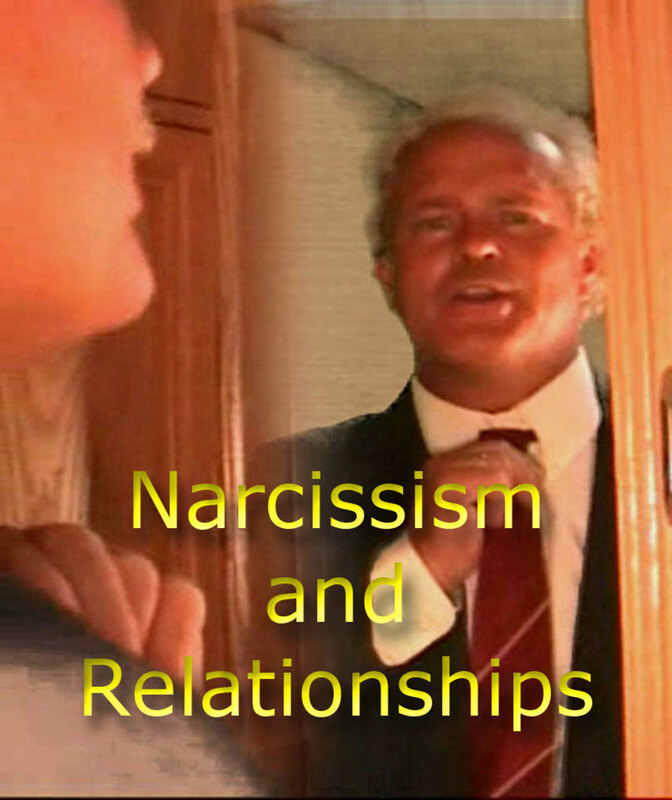 This is a direct question you should ask them: ‘What is you experience in representing victims of Narcissistic Personality Disorder?” If they say they have much experience, then follow up with a question about the depth of their knowledge: “Tell me what you know about NPD?’ If it seems you know more than they do, consider another attorney to interview. Secondarily, if you have children involved in the situation, it may be a consideration to contact the local child protection agency and have a talk with someone there about your concerns for your kids, especially if the NPD has visitation rights. You don’t have to give every detail, and you do not have to be making an official abuse report to talk with someone at child protection services, you can just state any concerns you have about the NPD and put the NPD’s name onto the radar of child protection. Professional and Technical Help: Lastly, considering the addition of technical help at some point in your process, especially if the NPD is violating (or nearly violating, they know just how far 300 feet is on the PFA) court orders, may be inevitable. It may be advisable to have a security system installed in your home, along with video cameras that can record, to show how many times the NPD does a drive by of your home. Technical support may also include things like hiring a private investigator to secure evidences needed for court to prove that the NPD is violating court orders, or is not acting in accord with the spirit of the orders. For example, if the NPD has fought for child custody, but when the child is in their care routinely leaves the child with a non-related person of suspicious and unsavory character to go to the bar and drink, this might be hard evidence needed to end the NPD’s contact with the child. Or, if the NPD shows up intoxicated at your door to pick the child up, after refusing to hand the child over to the NPD, a call to the local police might be a good thing to do. Private investigators may also be useful in gaining evidences to show that the NPD in fact has more money (hidden, of course) than they claim they have to the support office. You can recover and have a life if you have been or are now being victimized by an NPD. Harness your anger and put it to positive use, learn what you need to learn about your opponent so that you can anticipate their likely behaviors, and gain the evidences you need to secure legal sanctions against them so that they back off and leave you alone. My daughter is in this very situation. Thanks for this vital information. My grandson is 12 and is beginning to demonstrate behaviors similar to his dad (50/50 custody). Any advice for my daughter dealing with him? A little late finding this article, but so well written and so spot on. It is absolutely astonishing how much damage one person can inflict over time. The "child support is a joke" really hit home as my ex believes his child support is ALL he has to contribute to the care of our daughter. Sad. I was stalked for years,if you get evidence can't you go to the police? Oh my goodness, I had no idea this was an actual disorder. A couple of years ago, I was in a relationship with someone, who originally came off as charming and charismatic. Over time, it became clear that his actions were all to benefit his own agenda. He followed me around everywhere, originally stating that he wanted to spend time with me when the reality was that he wanted to confront any guy who so as looked at me, he always made it out that he knew better than me and would put my dreams and ambitions down because he "knew better," he controlled everything we did, he took credit for everything others did in order to uplift himself, he was physically abusive, he was a cheater... The last couple years of our relationship were TERRIBLE, and he made me feel as though everything were my fault. About six months after we broke up, I left for Europe to clear my head and do something for me, which angered him because he was jealous that I was doing something he wanted to do but couldn't. When I returned a few months later, I met a great guy (who is now my husband) and had plans to move to another country for a new life and opportunity. In turn, my ex paid someone to follow me around for weeks, someone who threatened the lives of my friends and me boyfriend. When I confronted him on this, he tried to make it out that I was insane. I began asking his friends who was behind this or if they knew, and one of his friends was so manipulated by his lies that she accused me of being a liar and began saying some terrible things about me... Sorry for the rant. That situation has left me living in absolute fear, even living on the other side of the world. I'm afraid to visit friends and family back home, because I wonder what he'll do next. I wonder how much of my life he is currently keeping tabs on... It really is great to know that there is hope to get past that part of my life and live in peace. Oh boy, have I dealt with this personality type before. That is a great checklist. Glad to give you the brief 'listen', John. I'd advise getting to a qualified clinical counselor; if you smell smoke, then there will eventually be fire. Early intervention is best. I am a man in my early 30's and I am afraid my wife is narcissistic because of how she treats me and acts like she" can do no wrong". She has also been having inappropriate online conversations with other men and she knows how deeply rooted my values on faithfulness are. Could she be doing such things to get a reaction out of me? I know most men have a hard time admitting when they are being psychologically or emotionally abused but I feel like I am and I really don't know what to.do. I get portrayed as an A hole and other names when I simply am standing up for myself and I feel trapped with nowhere to go. My family lives across the country and act like they.only care about themselve, naturally I could not rely on her family because families tend to side with their own right wrong or indifferent so yeah. Not sure what in the hell to do but I just needed to get this off my chest. Thanks for at least listening. Well stated, Jane. Part of their shady tactics is to undermine your self-esteem with all kinds of information 'leaked' to those close to you. Another box for the check list: Stop defending yourself. 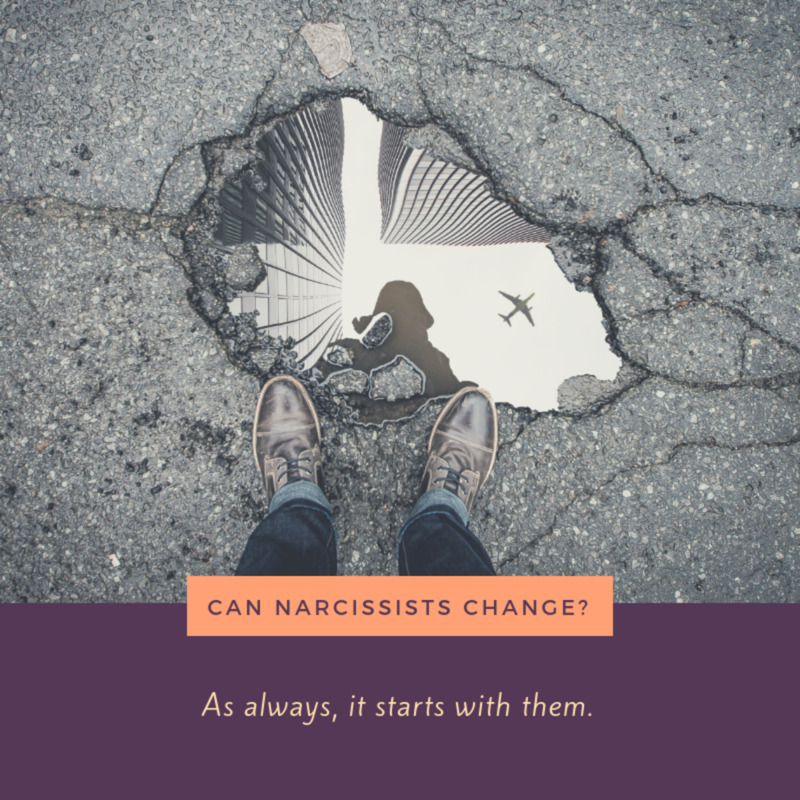 When you finally summon the courage to leave a toxic relationship with an NPD, don't be surprised to discover there have been preemptive strikes against you, aimed at dismantling your support system. 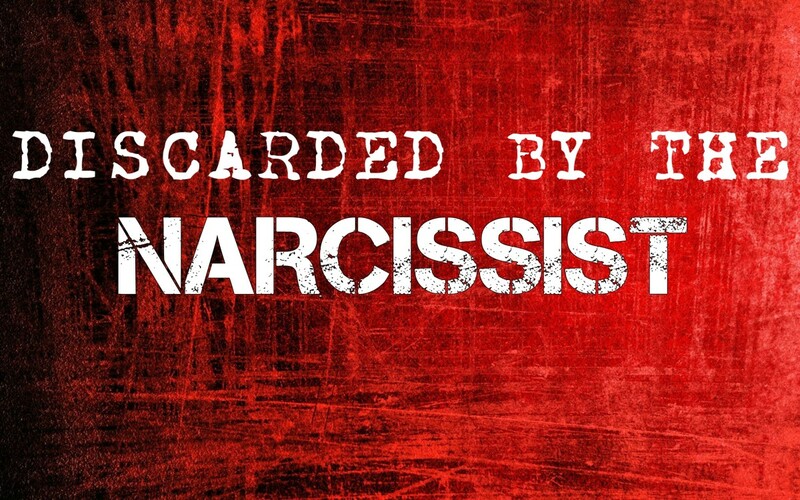 You'll discover that friends, co-workers, and even immediate family, have already heard the NPD's version of events, "the story", the one that depicts YOU as the crazy, irrational, abusive person and the NPD as the helpless victim of your instability. While becoming defensive is a natural reaction, it also holds you as a prisoner in the NPD's story. Speak your truth, and let it go. Your best 'defense' is living as your authentic self; after all, if an NPD chose you as a 'mark' in the first place, you are probably a warm, kind and genuinely good person. You simply being YOU is your best 'defense' against the lies told by an NPD.